This isn’t quite the usual job I post, but it is a very amazing one so here it is. One of my college friends works for The American Press Institute in Washington, and they are hiring! 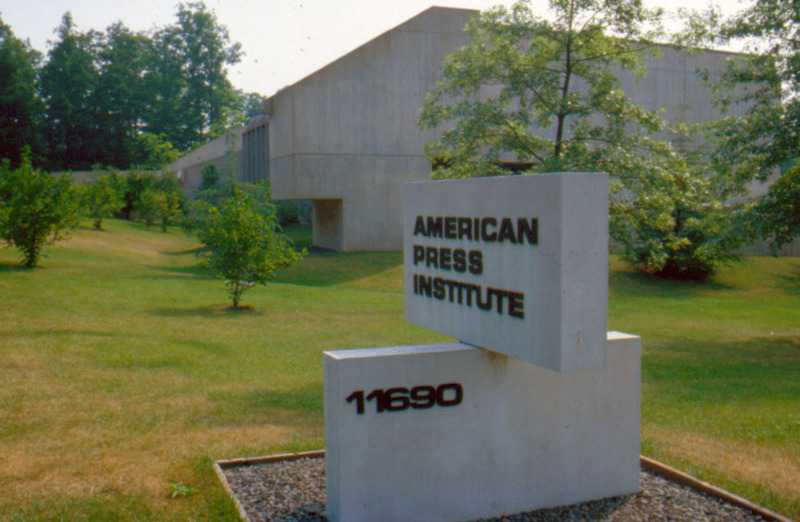 The American Press Institute is looking for a senior research project manager to run an ambitious new program that will advance the cause of journalism that fact-checks campaign rhetoric and political discourse in general. The manager and the program will involve and be aided by other API staff, but the manager should assume primary responsibility for coordinating and executing the fact-checking program.